Climate change is already wreaking havoc around the world, and it’s happening faster, harder, and in more terrifying forms than anyone predicted. Hotter temperatures are causing droughts, heatwaves beyond the limits of human tolerance, and rising seas that will submerge many of the islands, cities and countries that we live in today. 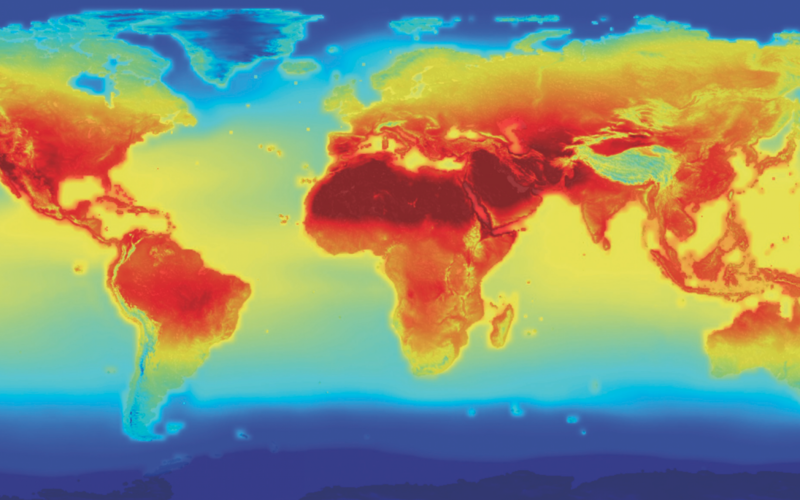 Climate change is not just an environmental issue, but a global crisis. We can’t afford to wait for further destructive consequences before we call for action. 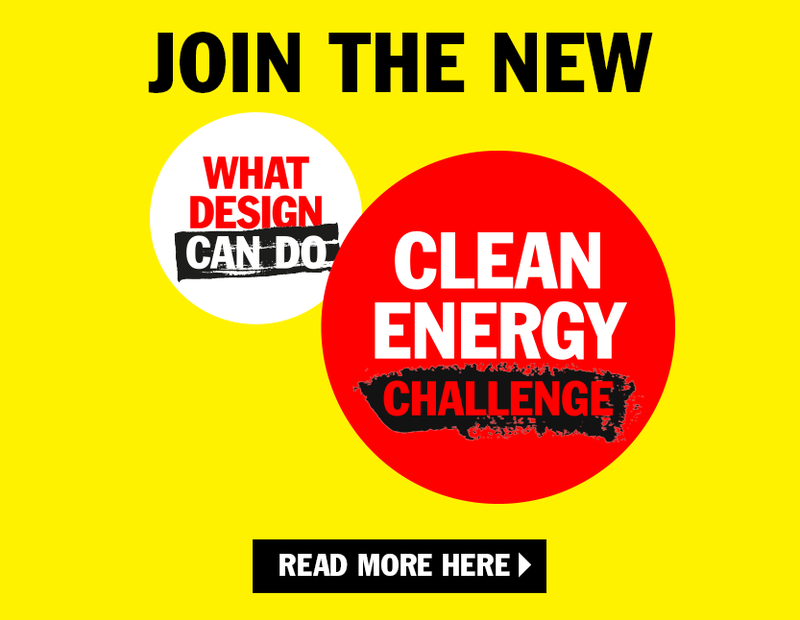 This is why What Design Can Do in partnership with IKEA Foundation and Autodesk Foundation has committed to focusing on adaptation for this Climate Action Challenge. Now is the time to join forces and with all the skills and resources the creative community has on offer to adapt our societies to what climate change is going to bring. 1. We have to adapt to more frequent and intense natural disasters, as well as weather patterns that we’ve never had to cope with before. We also have to deal with the effects: food and water shortages, homelessness, ill health, mass migration, and conflict. 2. We have to adapt to a new energy reality. We depend on energy for our food and water supply, housing, clothing, medical care, and transportation — from the basics to relative luxuries. We have to change our ways in order to survive beyond the age of fossil fuels.